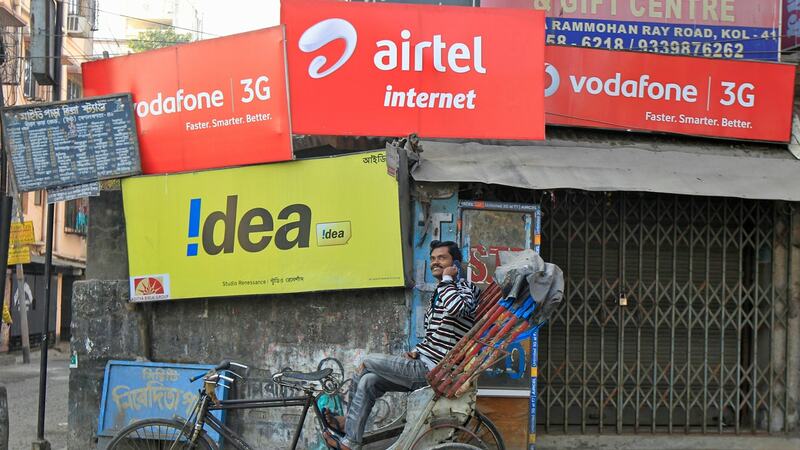 Here are some specific steps which the government can take to support the TSPs, as well as solutions for regulating OTT services. 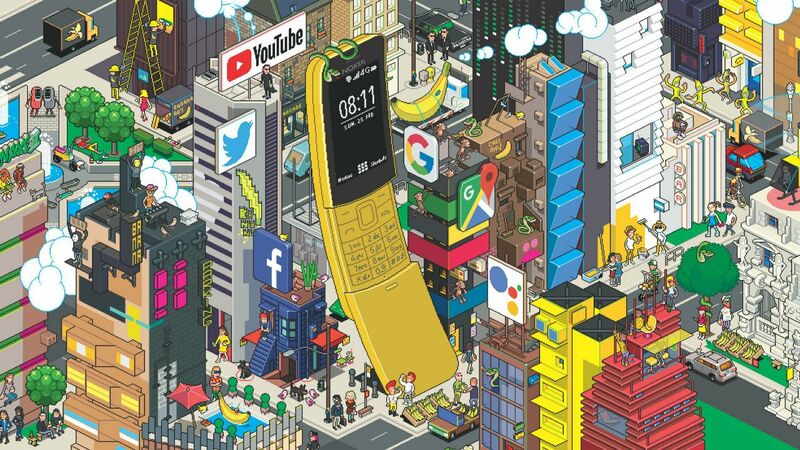 The Nokia 8110 features intuitive tactile mechanics with slide to answer and end calls. 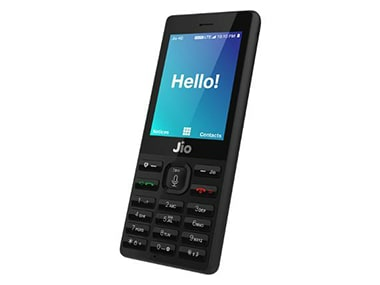 Reliance announced the launch of 4G and VoLTE-enabled JioPhone on 21 July last year. 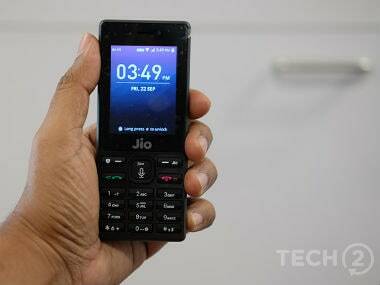 The Rs 1,500 JioPhone supplies were higher in the late Q4 and the device managed to bridge the demand vs supply gap, a Counterpoint report noted. 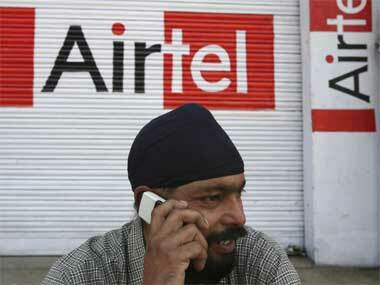 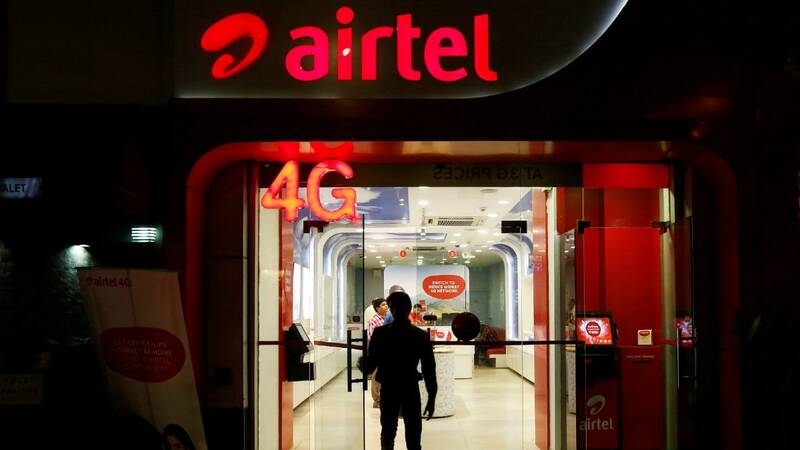 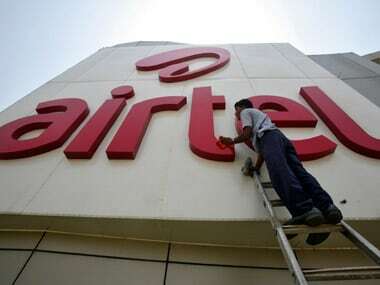 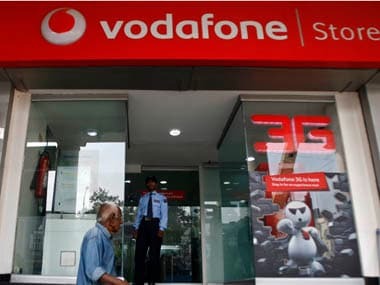 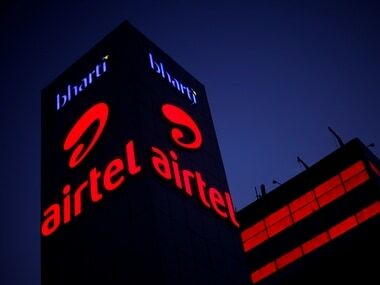 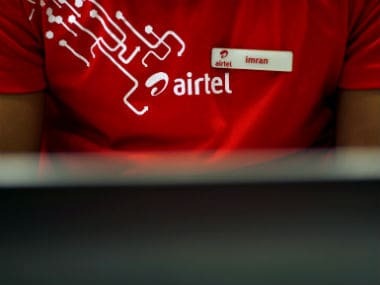 Airtel VoLTE works over 4G but even in the case of unavailability of 4G network, these calls will automatically switch to 3G/2G network to ensure that subscriber is connected at all times.